Chris Skidmore was appointed Parliamentary Secretary (Minister for the Constitution) at the Cabinet Office on 17 July 2016. The Minister for the Constitution supports the Minister for Cabinet Office in delivering Cabinet Office policy. 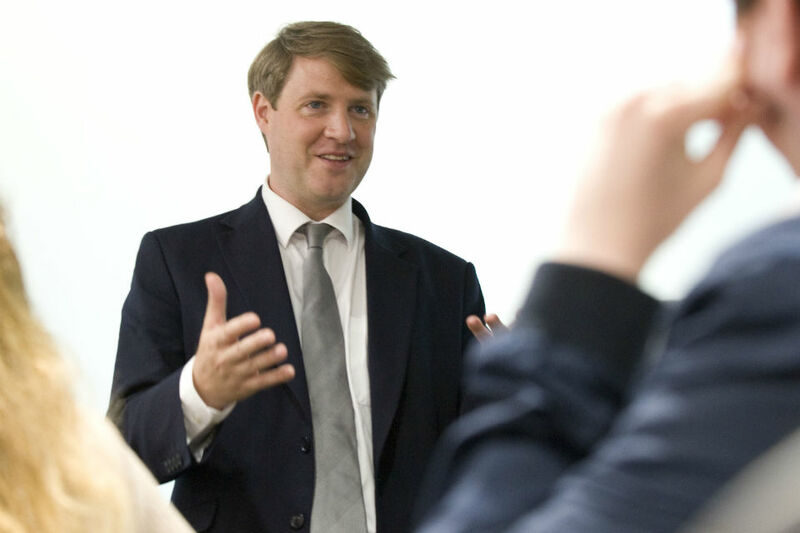 Chris Skidmore MP, Minister for the Constitution, discusses the steps being taken to ensure that opportunities to lead UK public bodies are open and accessible to all.